We will be closed on Wednesday, July 4th in observance of Independence Day. 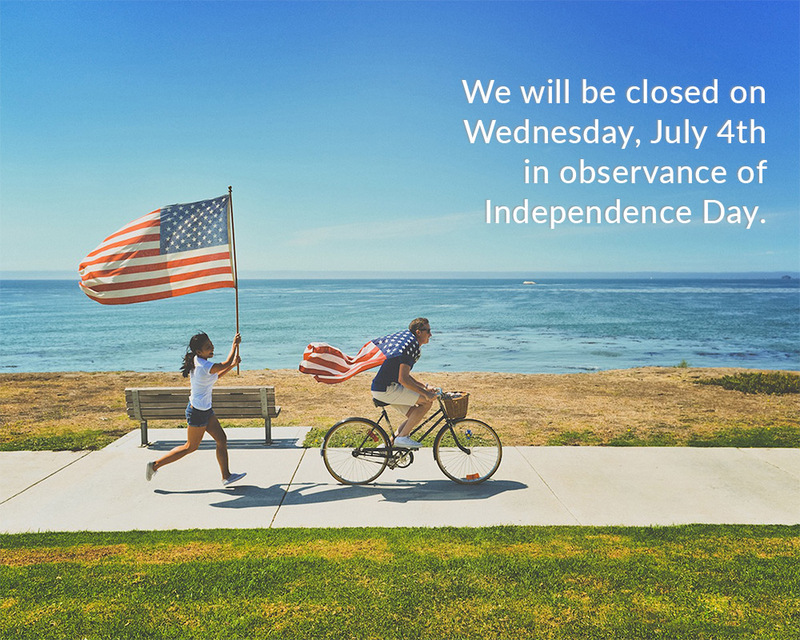 Normal business hours will resume on Thursday, July 5th. We are devoted to every customer and every order, large and small. Our highly trained sales representatives are market sensitive and knowledgeable about metallurgy and our inventories, services, and resources. We welcome all orders and inquiries and will respond quickly with reliable service and lead times that meet your specific needs. Behind each of our sales representatives are skilled process technicians waiting to support your specific material requirements and processes. Rolled Metal Products offers prompt service, quality metal, and processes, expert technical support, and high value – all the advantages you look for from a metal processing supplier. Let Rolled Metal Products assist you today.